Plan for the Best Easter Eggstravaganza Ever! As Easter approaches we’re anticipating a bustling and action-packed weekend with lots of fun-filled activities. 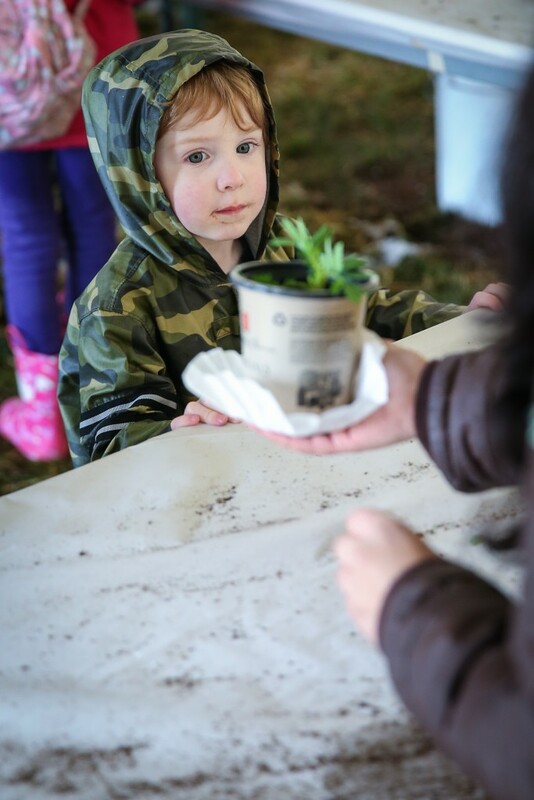 Get ready for bunny races, face painting, seed planting, cookie decorating and much more. “We’ve had record breaking attendance during the Easter weekend in the past, so it’s a really good idea to plan your trip in advance,” said Roz Freeman, Calgary Zoo Advisor, Special Events. The C-Train light rail transit (LRT) system is the easiest way to get directly to the zoo. Take the Northeast Line (Route 22) to the stop named “Zoo.” You’ve just taken an environmentally friendly route – and saved yourself time and parking money. Way to go! Of course the C-Train can’t work for everyone. If you’re coming in a vehicle, we have machines so you can pay right away or when you leave. Here’s an insider tip: use the Calgary Parking Authority app to pay on your smart phone. No muss, no fuss, now you’re faster than the rest of us. Face painting is really, really, really popular! Here’s the good news. Eight face painters are waiting for you and the kids, and they can do a full face in less than four minutes. This year you might want to consider being cheeky with a leopard frog to reflect the zoo’s conservation and green initiatives. Want to squeeze in more time to explore? 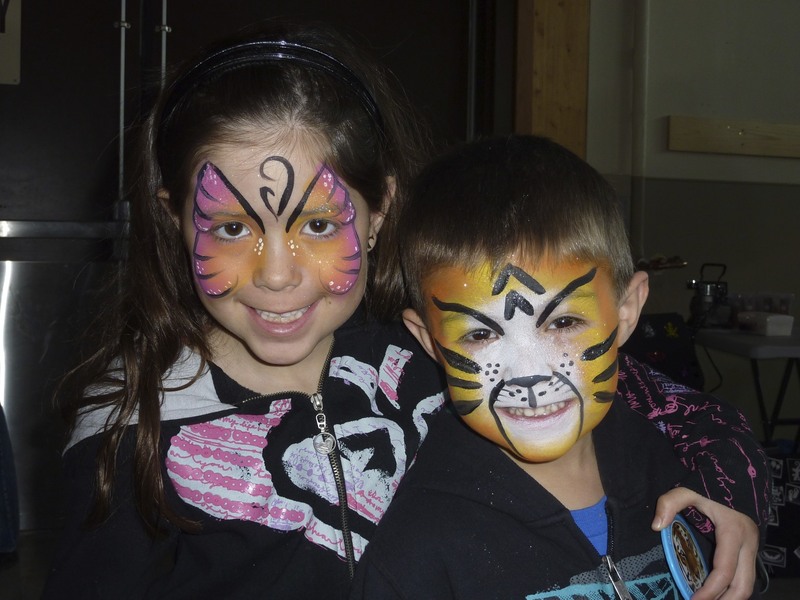 When you arrive at the face painting activity you can choose to wait in line or get an estimated wait time ticket. Get your ticket, explore, return maybe five minutes beforehand and you’re good to go! Hop to it for another super fun, extremely popular event. 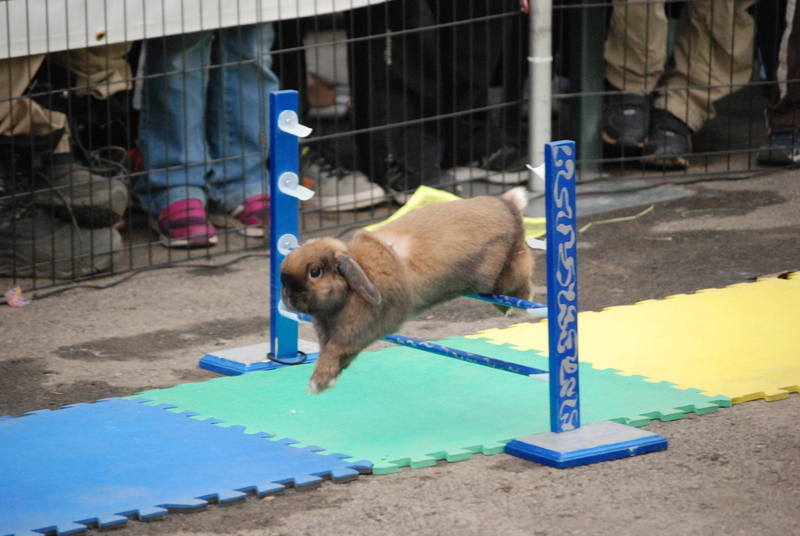 The Canadian Rabbit Hopping Club puts on bunny races in the zoo’s Eurasian Gateway. It’s like an equestrian jumping course for bunnies. There’s a play-by-play of the race, so you won’t miss any action. Easter Bunny Hop with the Canadian Rabbit Hopping Club. “Children can plant a sunflower seed at the Agrium Plant-a-Seed Experience which encourages them to learn more about the benefits of gardening and the positive impact they can have on the planet’s health,” said Freeman. Kids can take free plant home to watch it grow. Easter Eggstravaganza Agrium Plant-a-Seed Experience. Every activity has an indoor location, so if it’s rainy or snowy all you have to do is get from one location to the next. Keep in mind, the zoo is often five degrees colder than the rest of the city as it’s on an island and weather can change quickly. Be prepared by wearing layers when you visit! Learn more about what is happening and join us for a greener Easter Eggstravaganza presented by Cococo Chocolatiers!